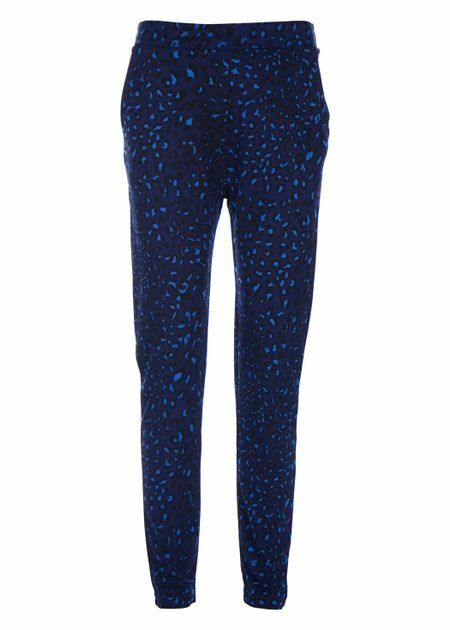 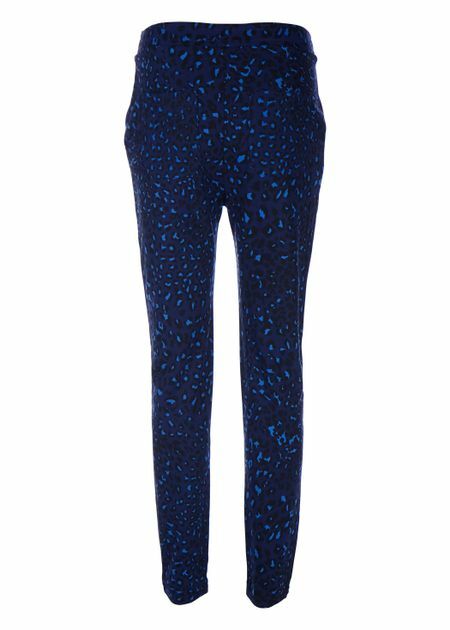 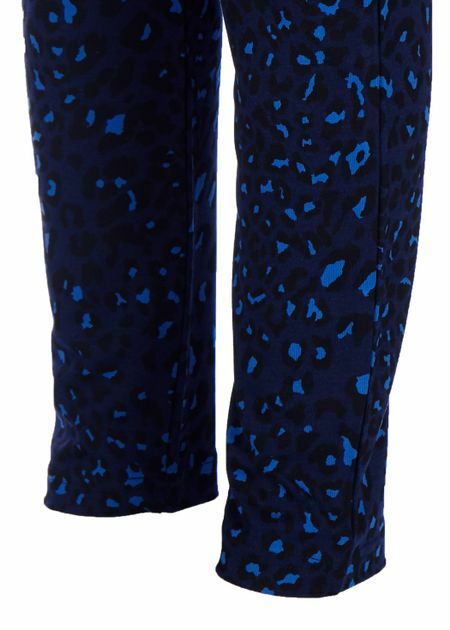 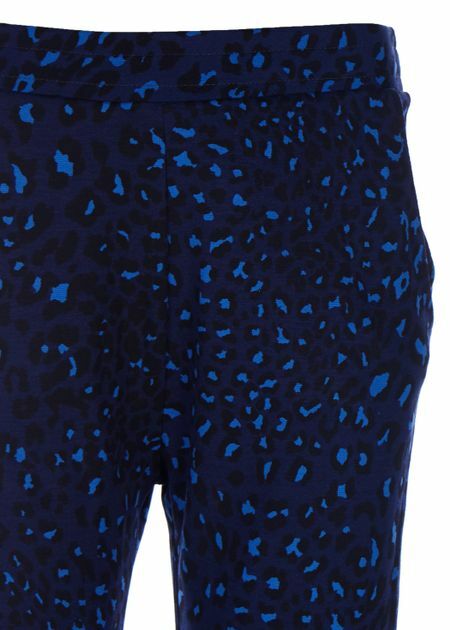 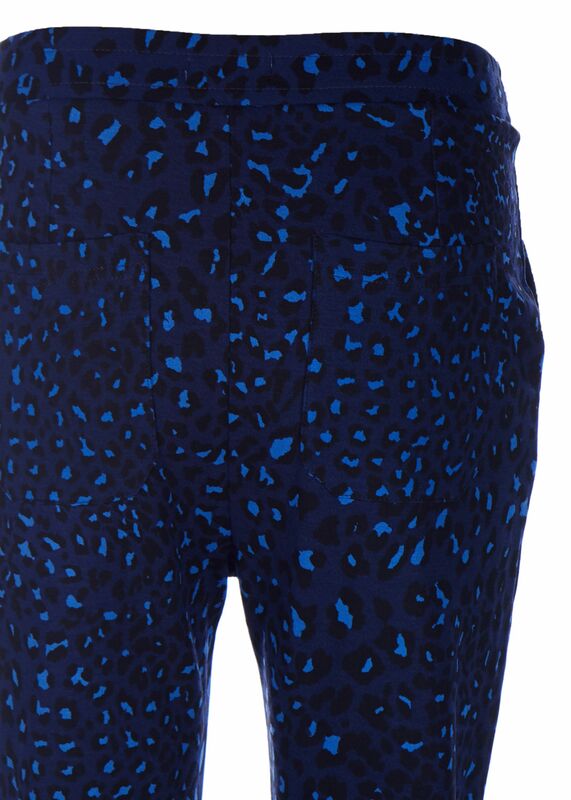 Fine pants in leopard print from Danish Baum und Pferdgarten. 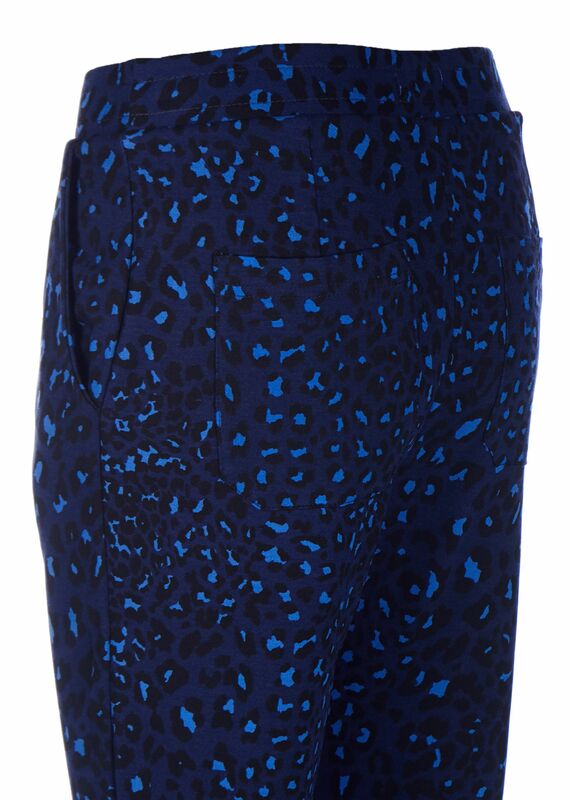 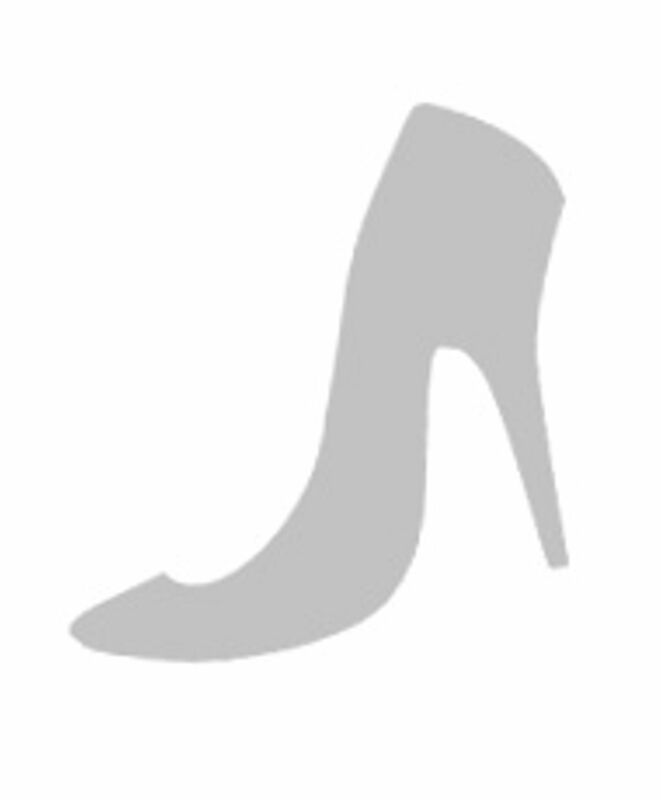 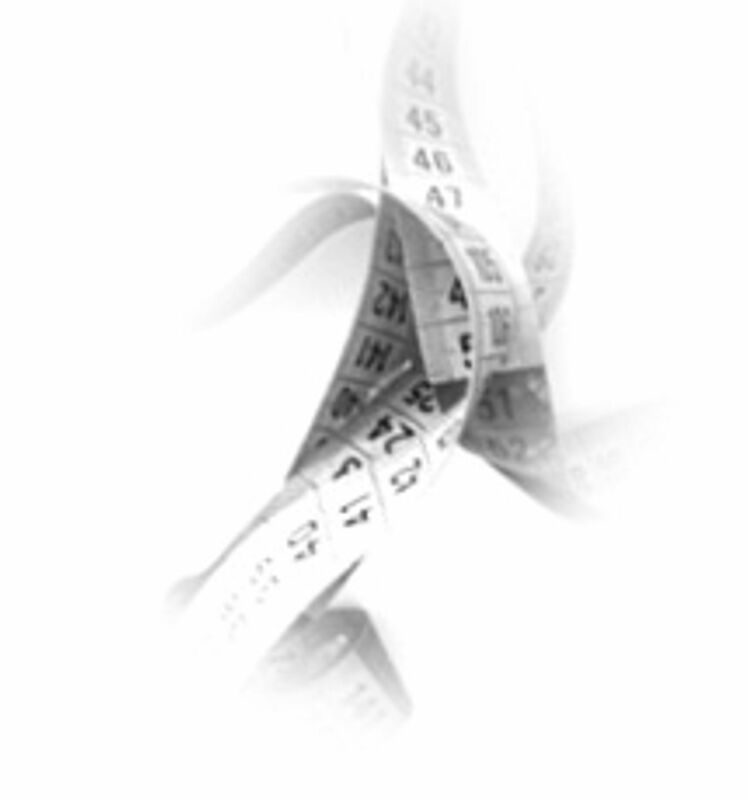 The model is with front and back pockets, is sewn with elastic at the waist and has narrow legs at the bottom. The fit is casual and comfortable.